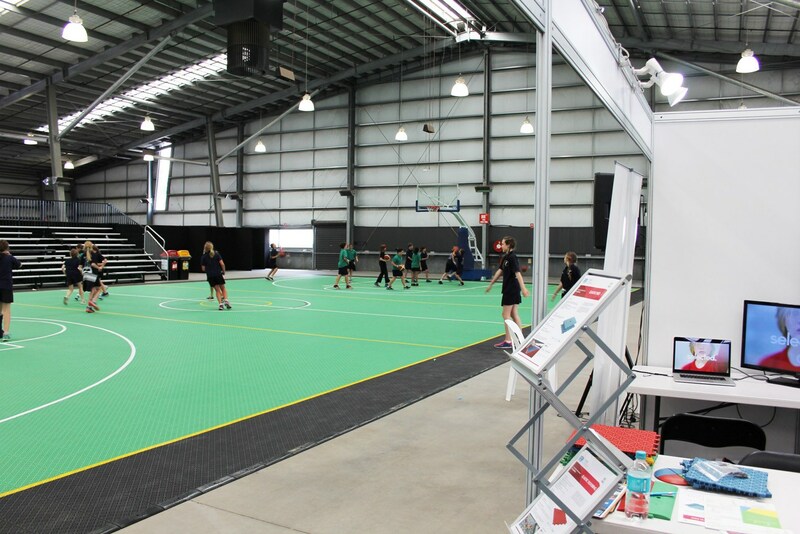 MSF Sports courts is the number 1 choice in Australia for a wide range of sports flooring facilities. We specialise in sports courts & flooring solutions for backyards, homes, parks, playgrounds, schools, sports stadiums, arenas, sports clubs, hotels, resorts, apartment facilities, gyms, kindergartens, day care centres and portable sports pop-up events for short-term or long-term purposes. 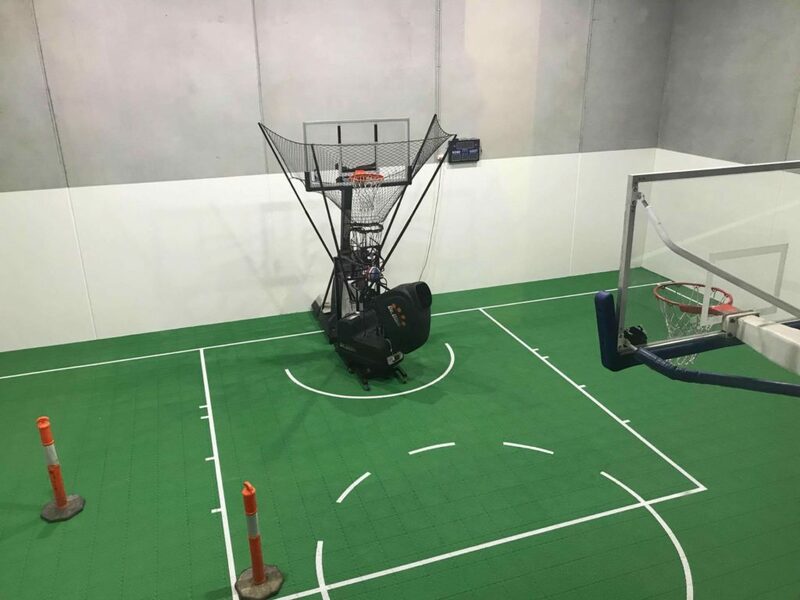 MSF Sports courts is perfect for a wide range of sports including – Basketball, Netball, Futsal, Indoor Soccer, Tennis, Volleyball, Badminton, Indoor Cricket, Indoor Football and all sports that require a professional elite level sports floor.